From prize-winning journalist to chat show king on a show voted one of the top ten British TV programmes of all time, Michael Parkinson's starry career spans over four decades. Now an international celebrity himself, the man from a humble but colourful Yorkshire mining family who can tease out the secrets of even the most reticent star guest, at last reveals his own story, with the easy manner and insight that has kept his audiences fascinated. His distinguished career has involved working on highly acclaimed current affairs and film programmes. His wide interests and expertise include jazz, film, football and cricket. 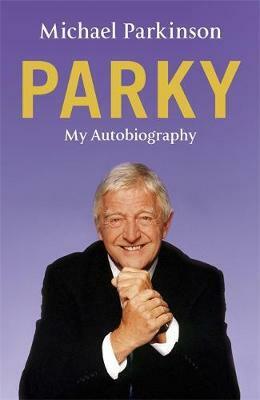 Witty, humorous and blessed with exceptional intellectual clarity, Michael Parkinson's memoir is a joy to read.